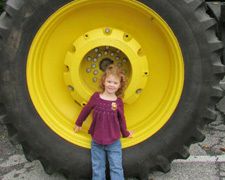 Hop on for big wheel fun at the fourth annual Truck and Tractor Day! With lots of outdoor activities, kids are sure to have a blast at the fun family event, where they can climb on and explore more than 30 farm vehicles and trucks from the Winterthur Fire Department and interact with Winterthur’s firefighters; play “dress up” with firefighter gear and helmets and put out a “fire” with the pumper truck, take a hayride and more! Winterthur Museum, Garden & Library. 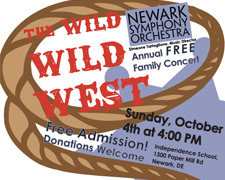 Annual free family concert: ‘The Wild Wild West’, Opening Music by Cab Grass – Cab Calloway School of the Arts. Aaron Copland selections from Billy the Kid and Rodeo – Narrated by Greg Jukes, Elmer Bernstein The Magnificent Seven. Presented In partnership with The Independence School and funded by the City Of Newark-Revenue Sharing Grant. The Independence School – Auditorium, Newark. Spend a magical evening revisiting the glory days of country music. The Country Jamboree will take you there. Featuring an incredibly talented cast who have performed with some of country music‘s most popular artists, this outstanding performance features the musicof Hank Williams, Patsy Cline, Johnny Cash, Tammy Wynette, Willie Nelson, Loretta Lynn, Merle Haggard and more. 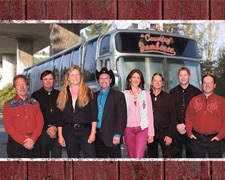 Like spending an evening at The Grand Ole Opry, The Country Jamboree takes you from all out hoe down to poignant love songs and everything in between, all in one show. Schwartz Center for the Arts, Dover. 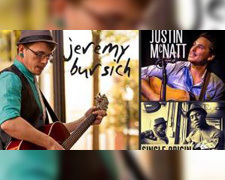 Oscillating from sweet and sour tunes of brutally honest introspection to hard hitting dissection of sociopolitical subjects, Jeremy Bursich portrays a wide and penetrative range of human experience. He has become notorious for his haunting sound and labyrinthine lyrics. 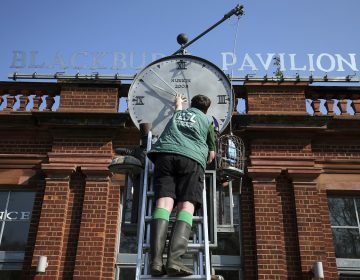 Bursich is not only a prolific presence in the artistic sphere but also a pillar of his local musical community. Smyrna Opera House. Fourteen year old Maria lives in the modern world but her heart is faithful to a Catholic radicalism that requires devotion at every turn. 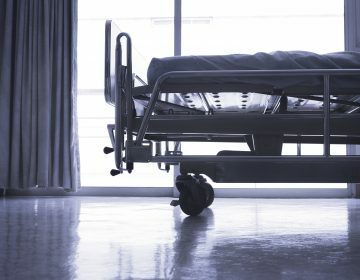 Stations Of The Cross is both an indictment of fundamentalist faith and the articulation of a young girl’s yearning to determine her own destiny. Metropolitan Community Church, Rehoboth Beach. 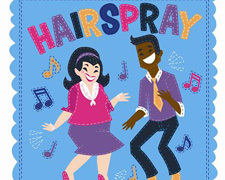 You can’t stop the beat in this big and bold musical about one girl’s inspiring dream to dance. 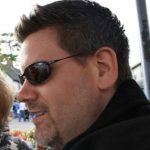 The 1950’s are out and change is in the air! 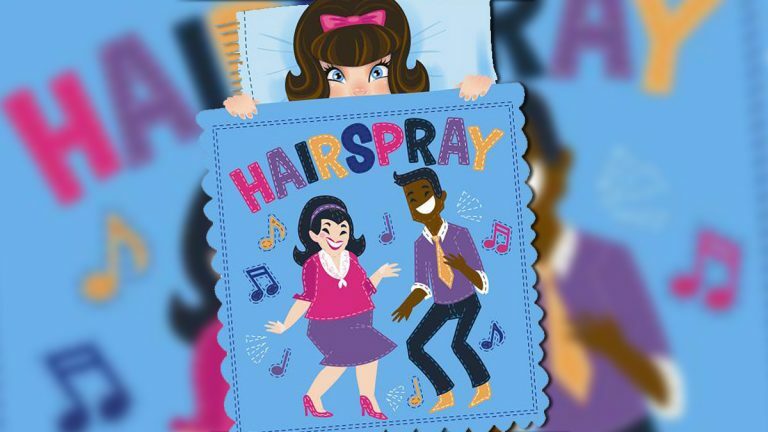 Hairspray, winner of 8 TONY Awards including Best Musical, is a family-friendly musical piled bouffant high with laughter, romance, and deliriously tuneful songs. Possum Hall, Georgetown.